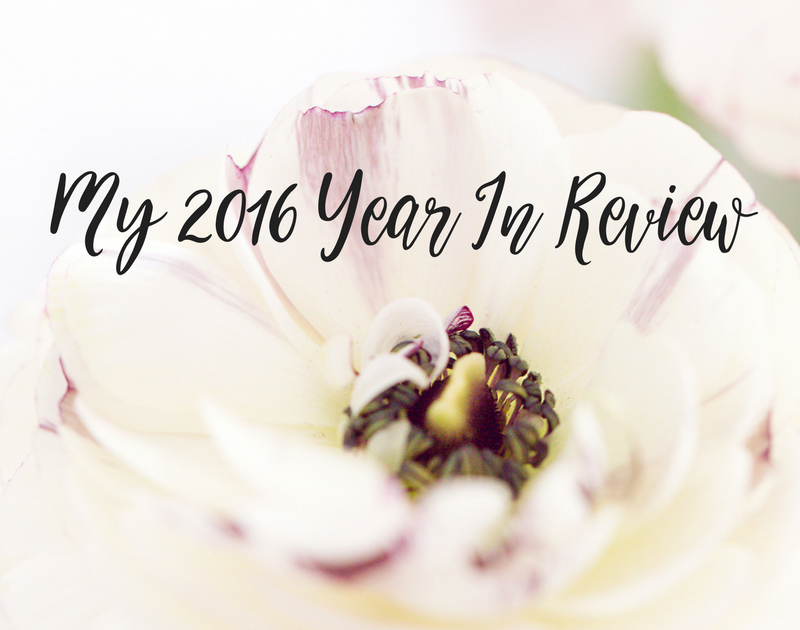 My first ever public year in review! Well, because, it was my first year as a ‘proper’ business coach, and blogger, with my articles in the public domain! This year, was, full, in a word! I launched my Ask Harriette brand in the latter half of the year so that I could stop hiding behind the ‘part time business coach’ label I’d given myself, and really embrace my new calling. It is, without a doubt, one of the most terrifying things I’ve ever done. To put myself in the public sphere and refer to myself as a ‘business expert’ was more than daunting, and I had to work a lot on my own self-belief, but I launched, demons and all, and so far it has been really great fun! I also launched my first ever online business course, ‘Make Your Business Debut in 2016’, which again freaked me the hell out, but it was a huge success, and the only disappointment I’ve taken away from it is that I didn’t charge enough! Typical self-worth and under-valuing issues going on there, but awareness is half the battle, and I am only human after all. My identity as a business owner and coach took a gigantic leap forward in launching both the brand, and the course. I even dyed my hair! After being a bleach blonde for 13 years I decided it was time to embrace the natural me and we are back to brunette ? Changing my hair colour had a bigger impact on me that I ever would have thought. Every woman will agree the way we style ourselves is a defining factor in who we are, and is an outward representation of our personality, but I felt this change on a whole new spiritual level. Somehow by embracing the natural hair colour, I began to embrace the real me. Authenticity became a key word for me in the last few months, and I find myself teaching more and more about it to my mentees. Having a heart-centred authentic business is one of the success tools that I use to teach… but it’s more than that. We have to be centred in ourselves, in our authenticity… completely accepting of ourselves in all our imperfections. I think self-discovery is a journey, not a destination. Or at least I prefer not to think of ‘finding me’ as an absolute. We are always growing and changing. This transcendence of self seemed to flow over into my other businesses, and not just the Ask Harriette brand. The North London Music Academy launched the first ever musical ‘class pass’ in the UK and we had a huge relaunch in January 2016 which has seen the school grow from strength to strength. Industry Inspired Artists welcomed a whole host of new artists producing brand new music and making magic in our studios. The Chocolate Box Music Agency reopened the books for the first time in years and we will be announcing some amazing new acts in the coming weeks and months. Travelling played a big part in 2016, and I got to see some incredible corners of the world including Mauritius (my new fave), Tobago, Sardinia, Menorca (best holiday of the year surprisingly), and a stop over in Dubai, which I absolutely must go back to this year to experience properly! I began Yoga training in June 2016 and completely fell in love. It wasn’t instant, I will admit, and I still shy away from Level 2 classes (ha), but the release I now feel in downward dog is a new drug. I will be setting myself a 30 day yoga challenge at some point, I’ll keep you guys posted if you want to join in! Committing to regular reading, journalling, and meditation in line with my new yoga practice, really opened my heart, and my (inner) eye, to a whole new world of love and support. Love and support that comes from a power within is so much more real than when we receive it from an external source. I struggle to put this new discovery in to words which is why I haven’t blogged much on the topic but I hope to change that in the coming months as I commit more and more to my spiritual journey. 2016 has been a time of growth, learning, and reward, particularly because 2015 was a really really tough year for me in business. My lesson from 2015 was not to trust any one in business. A hard lesson, but a necessary one. Carrying that reminder with me through 2016 made my shell a little tougher, but I can’t recall a single negative as a result of that choice. All just a part of growing up! Lessons I will carry forward into this year are to trust myself, and my intuition more. We all have the capacity to achieve so much, but we allow the opinions of others, and our demons, to whisper doubts and misguidance in our ear. As a coach, and leader of my Ask Harriette members club, I have to be stronger than ever, in order to hold up my own light, and show others the light in them. Trust in the light, believe in the truth, sharing my light to guide others through. My light and my truth is not just mine, it is universal. I surrender control, and in doing so, I connect to the greatest power. Namaste. Join the Ask Harriette members club and embrace a new you for 2017!